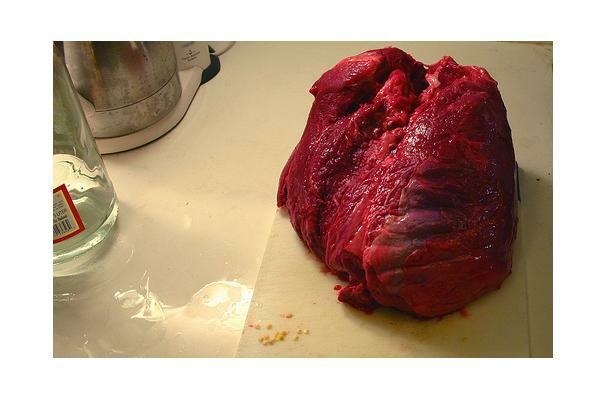 Beef Heart is considered part of the offals together with the lungs, brains, kidney and liver of the cattle. Unlike the pig's heart, beef heart is too tough to be grilled or sauteed. Beef heart should be cooked slowly using moist heat.